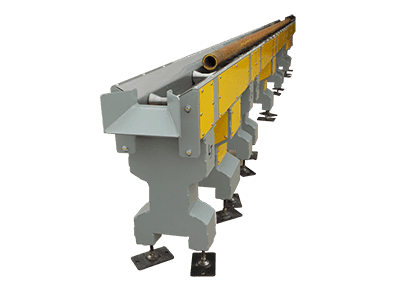 LJ designs and builds a variety of specialized heavy duty pipe and material conveying systems. 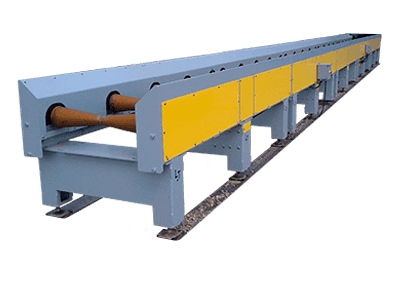 Conveyors are used to transport material safely and efficiently to saws, cutting, or metal processing systems while minimizing crane usage and handling time. Diameter Range 1" - 16" 1 - 40"
Shipping Dimensions 15" x 120" x 36" 43" x 120" x 40"